GSX - The GSX is our entry level flatbed gooseneck. 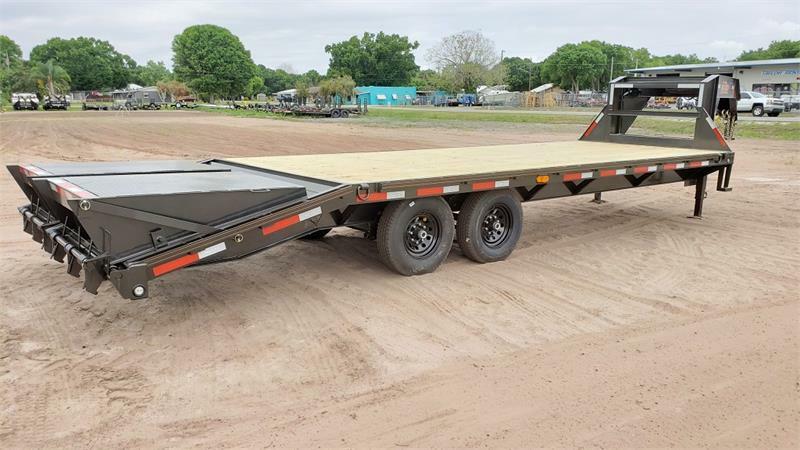 It starts at 14,000 lb GVWR with 2-7K Dexter electric brake axles and can be upgraded to 21,000 lb GVWR with the right axles and frame options. 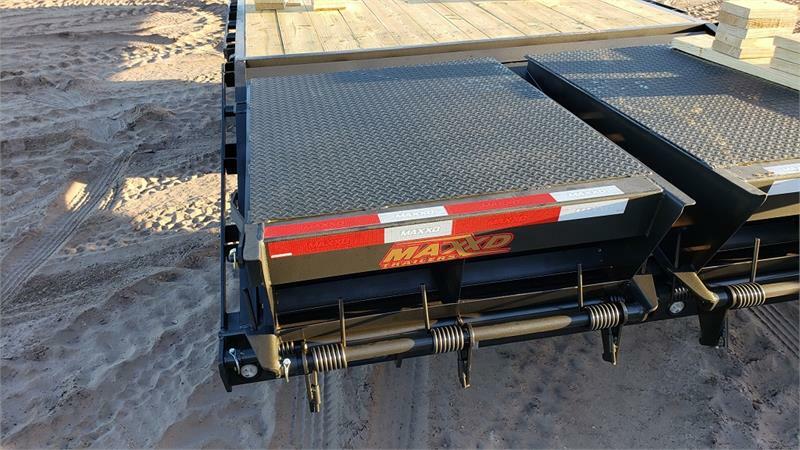 It is also available with a pintle hook front end instead of the gooseneck. 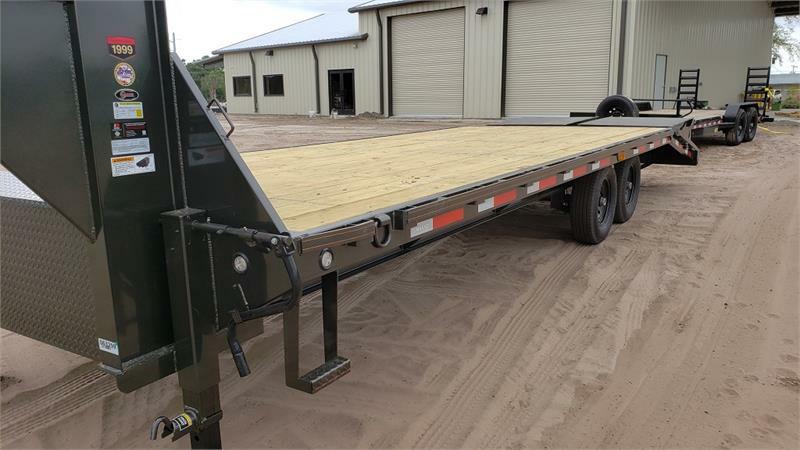 The most popular setup is a 20' deck with a 5' dovetail which would be our 25' model. 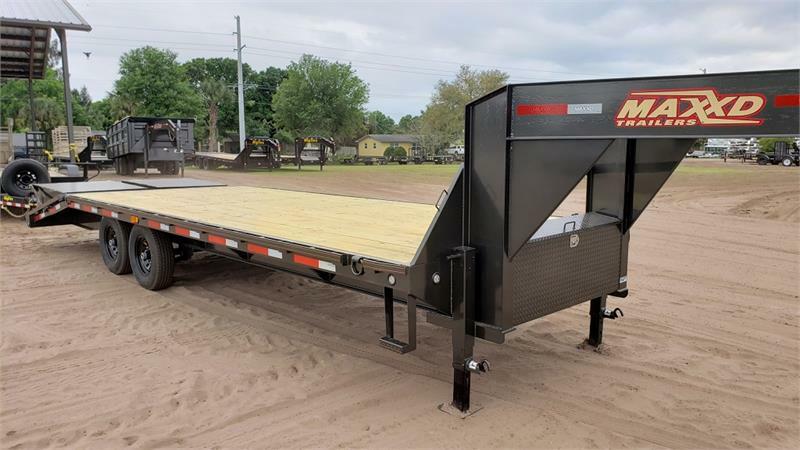 This trailer is most often used in farming applications to haul things such as smaller tractors or hay. 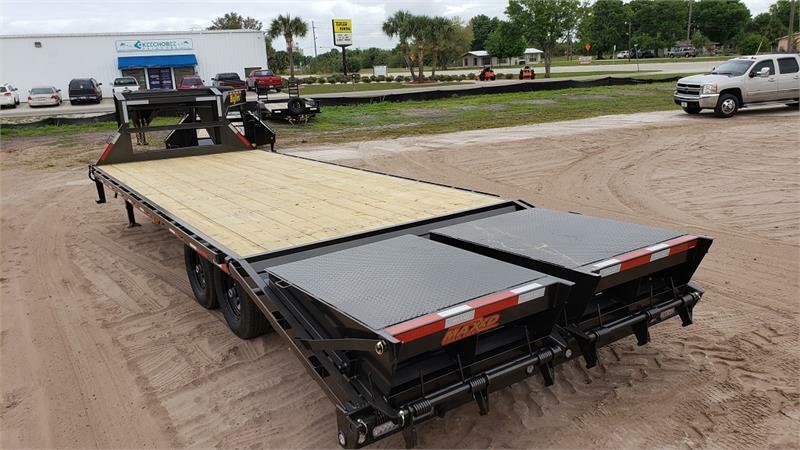 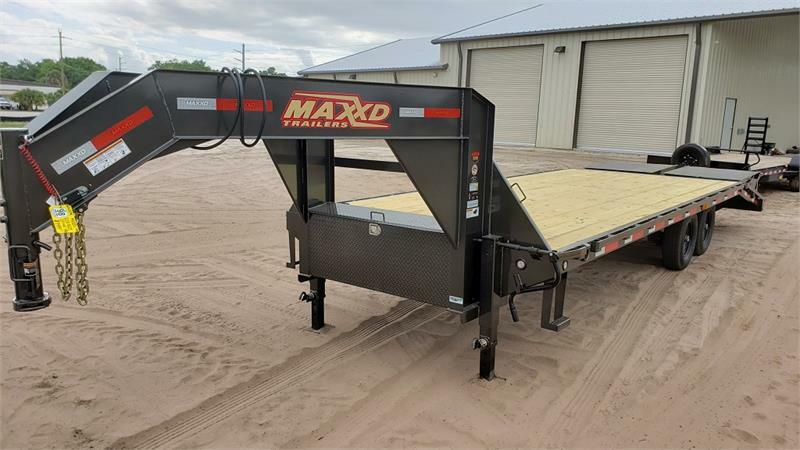 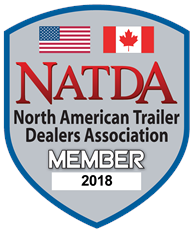 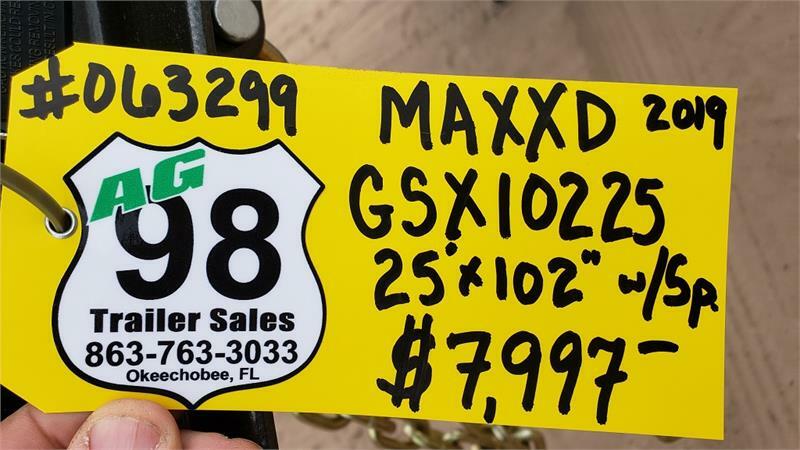 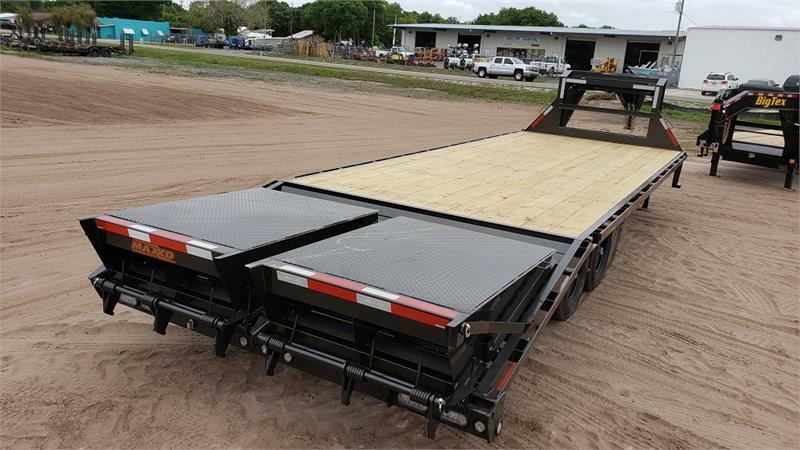 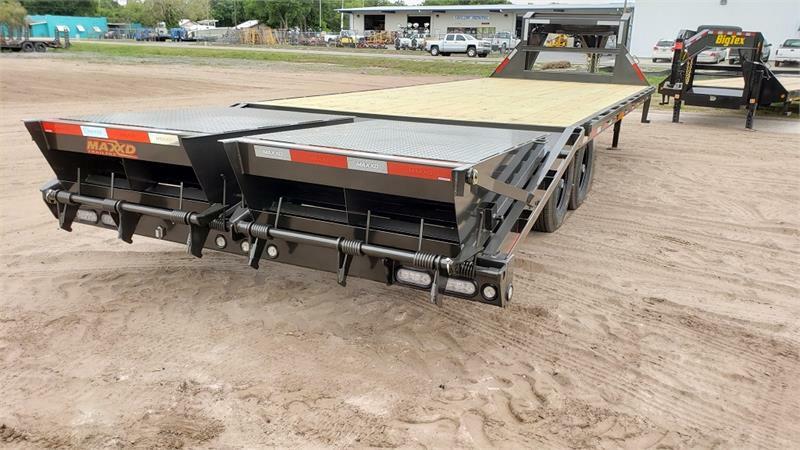 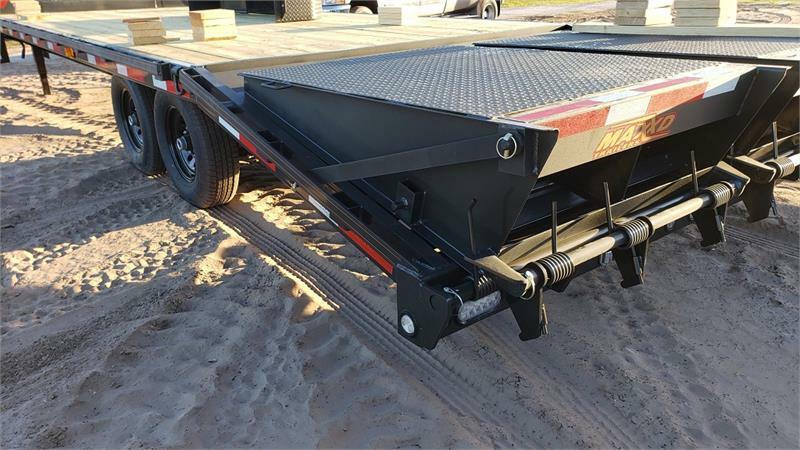 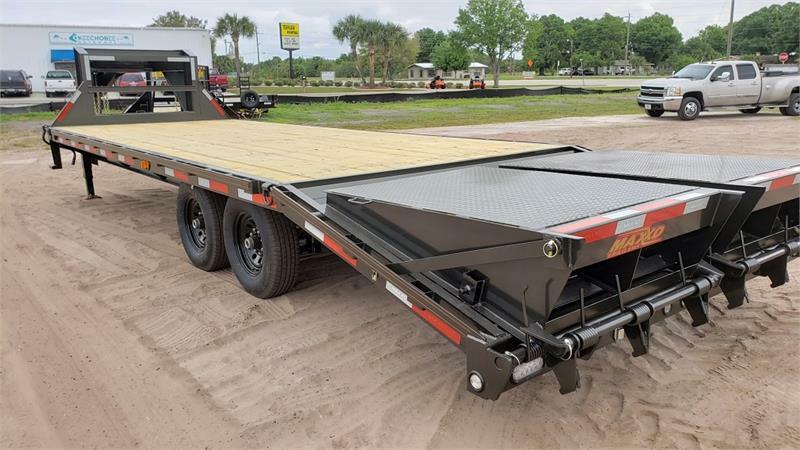 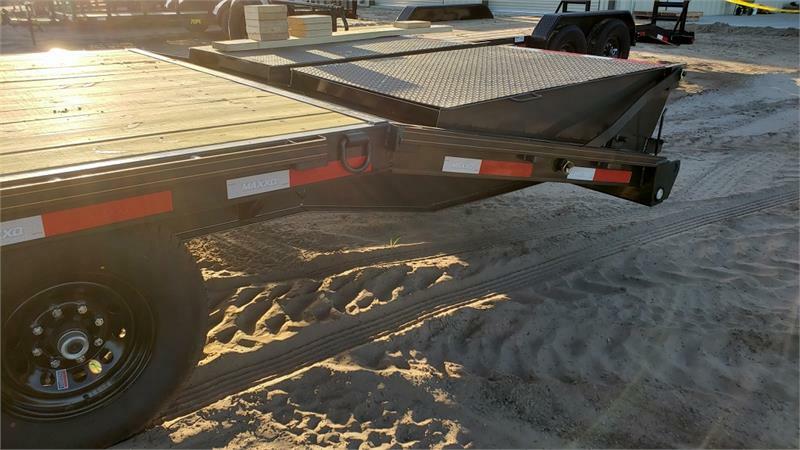 MAXXD Gooseneck Trailers for Sale in Florida.